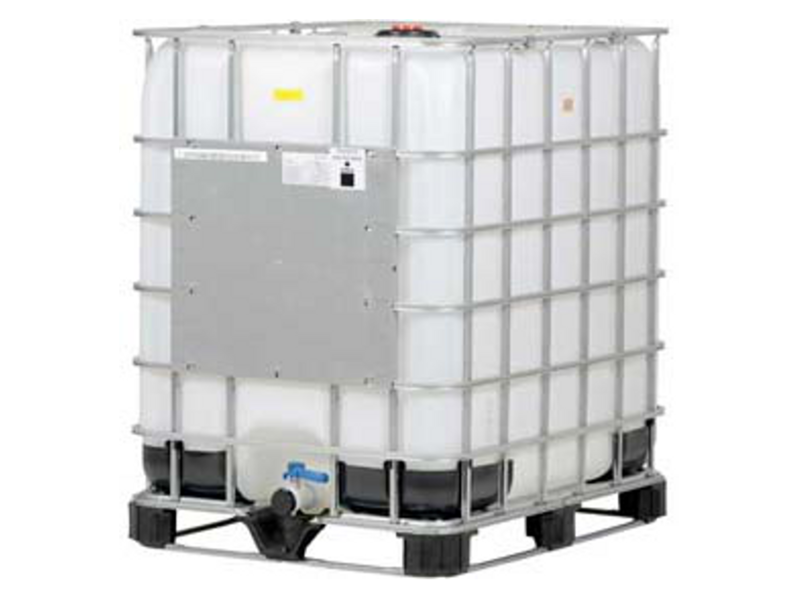 Intermediate Bulk Container Poly Totes are your best option when having to store large amounts of liquids, or liquid wastes. The poly container is surrounded by a metal cage to prevent it from being punctured. Typically a metal pallet is attached at the bottom for ease of movement using fork-lift equipment. They can come in several different conditions, sizes, and styles. Questar proudly stocks IBC Totes in all of our regional distribution centers. 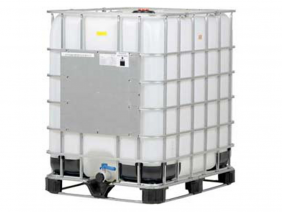 The sizes we stock range from 275 gallon to 330 gallon. While reconditioned totes are readily available, we are also able to provide new totes with a new cage/new pallet, and new totes with reconditioned cages/pallets. A variety of valve closures can be provided based on the type of job. This container comes with a UN Y rating. 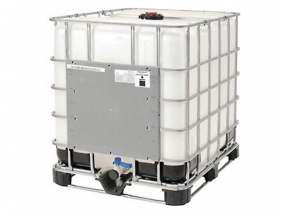 The chart, and pictures illustrates the IBC totes that are stocked with their size, style, and UN rating. Don’t see the style that you need? No problem! Please contact us, and we’ll help you get the specific tote that you require.